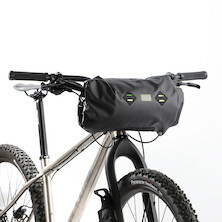 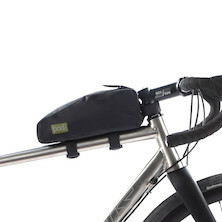 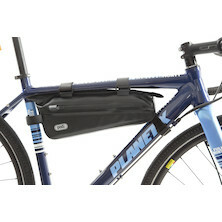 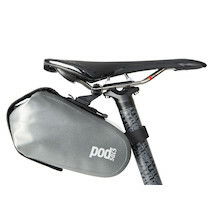 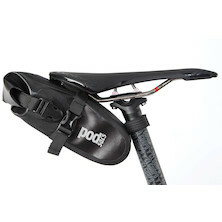 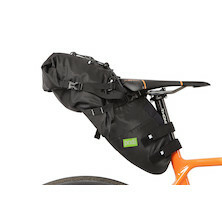 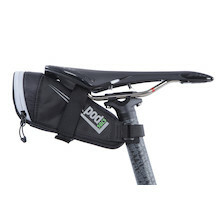 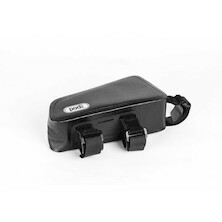 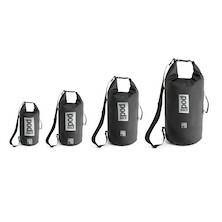 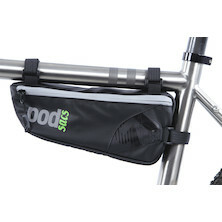 The PODSAC's Svelte is a super lightweight top tube bag made from ultra durable 210D ballistic nylon and features a waterproof zip and radio frequency welded seams to keep your stash as dry as possible. 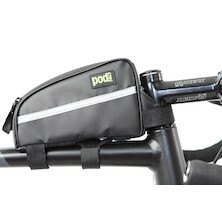 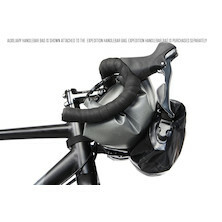 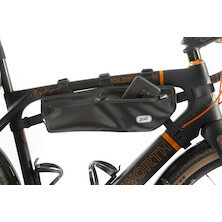 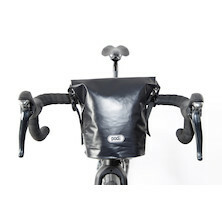 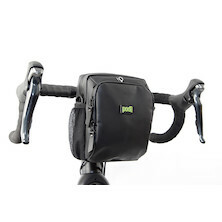 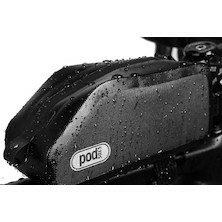 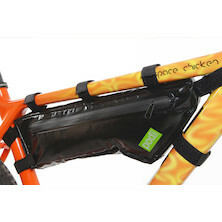 Locked and loaded, the PODSACS 6 point Waterproof Frame Bag is designed to stay put no matter how rough the ride and no matter how much kit you pack inside it. 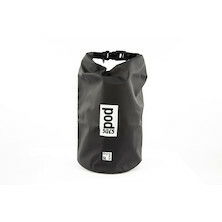 The PODSAC's Ultra Lite Wedge TT Bag is a super lightweight waterproof bag made from ultra durable 210D ballistic nylon and features a waterproof zip and radio frequency welded seams to keep your stash as dry as possible.